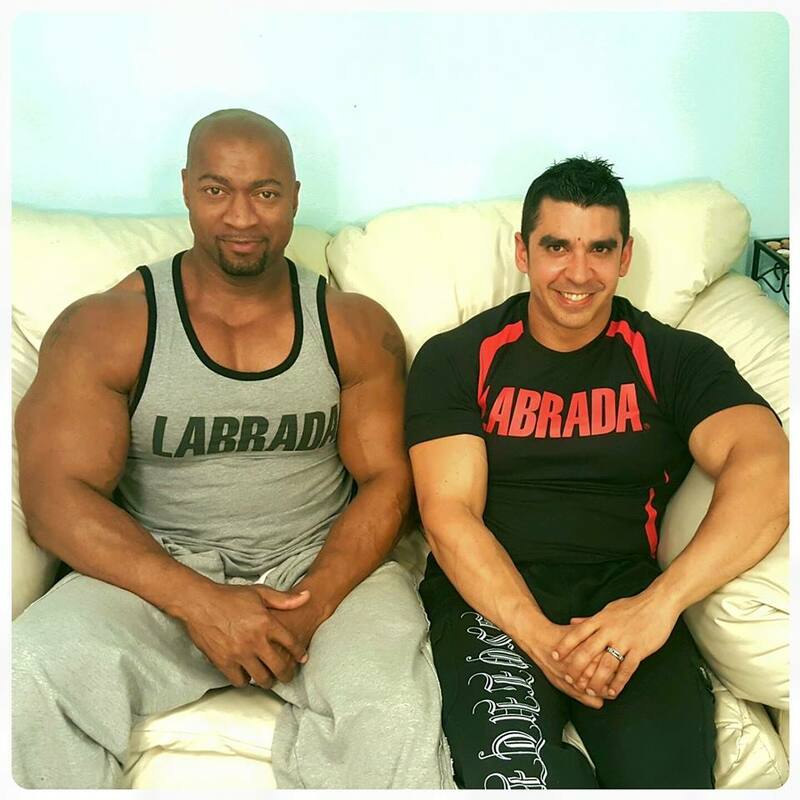 In this natural bodybuilding tip you will learn how change is the spark to making steady bodybuilding gains. 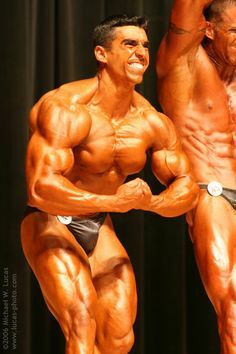 Why are there bodybuilders who always seem to be progressing while others always seem to stay the same, or even worse, go backwards? Chances are the the ones that are not making any gains have kept the same routines for months to an end (or even years). If you are not experiencing any significant bodybuilding gains the worst thing that you can do is to keep doing what you are doing. Chances are that by doing the same thing you will keep getting the same results you have been getting; which in this case may be none at all. When your bodybuilding program is not yielding the results that you want you need to stop and analyze why that is the case. All aspects of your bodybuilding program (your goals, training, nutrition, supplementation, and rest) need to be analyzed in order to find where the problem is. 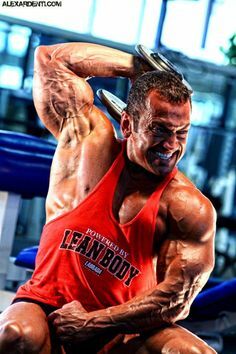 Keep in mind that bodybuilding is typically not a liner process. You will experience periods of great gains, followed by periods of slower gains. The key to always getting the fastest gains possible is to become an expert at troubleshooting your program. Also, you need to remember to always periodize your training program. Most of the time, when someone is not making gains, the issue is that there is no periodization in the training program. 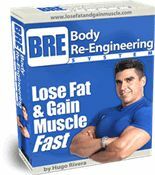 Another issue may be that the bodybuilding diet is inadequate. And if you have both issues at the same time, then you can forget about making any muscle gains. 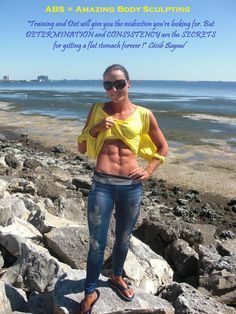 Thus, if you have reached a plateau, start by taking a close look at both your training and diet programs. 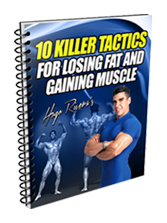 Is it Important to Have a Training Journal to Achieve Natural Bodybuilding Success?